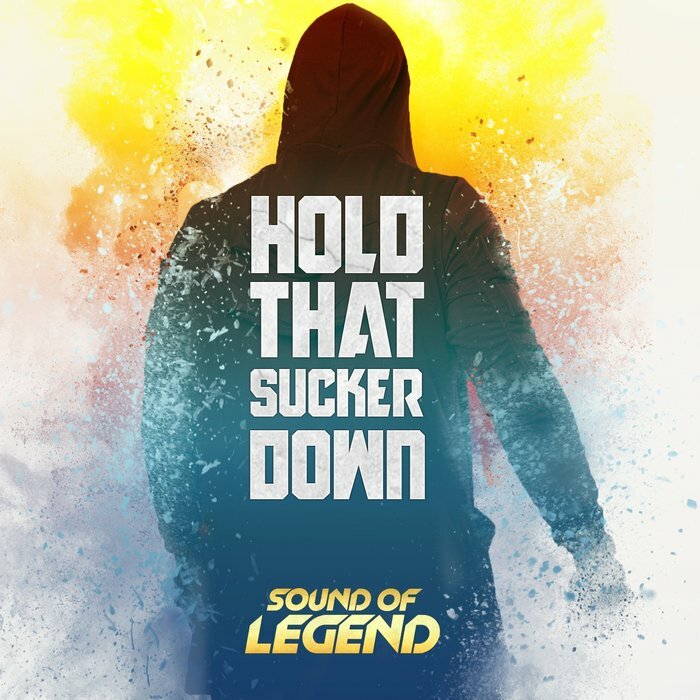 Sound Of Legend drops his take on ‘Hold That Sucker Down’ – delivering a re-work that brings the track firmly into 2018. Playing homage to one of dance music’s classic tracks of yesteryear, Sound Of Legend drops his take on ‘Hold That Sucker Down’ – delivering a re-work that brings the track firmly into 2018 & set for another wave of global love. Having seen previous re-rubs pick up support from the likes of David Guetta & a host of other heavyweights along the way, in addition to racking up in excess of 30 million streams & hitting the same number across YouTube – the Sound of Legend’s story continues on trend & ‘Hold That Sucker Down’ looks set to blow all over again.